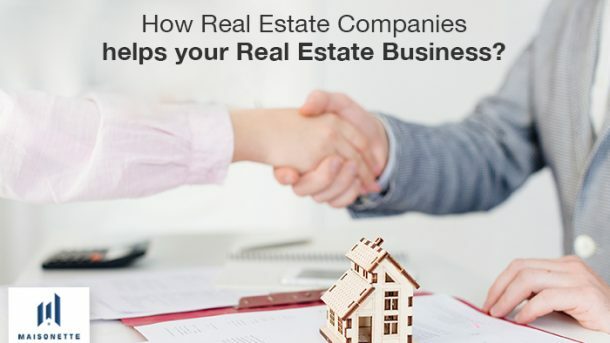 How Real Estate Companies helps your Real Estate Business? 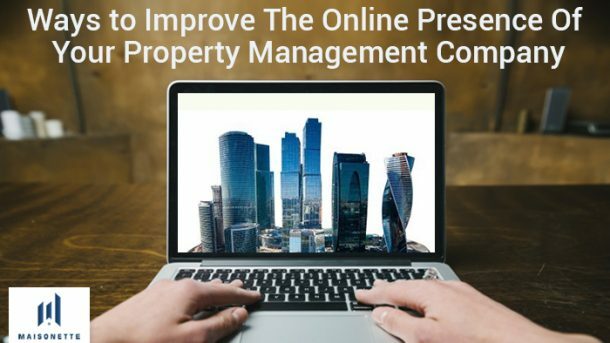 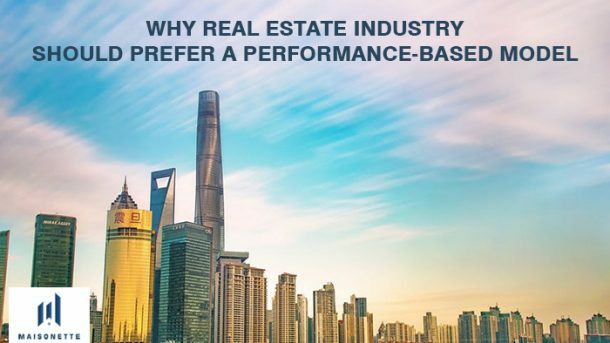 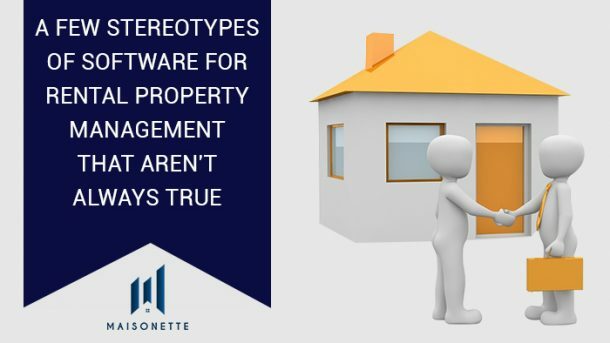 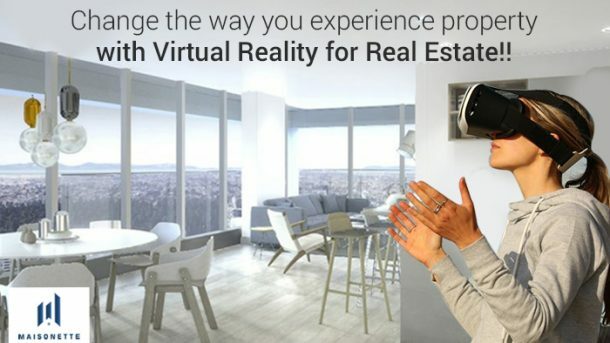 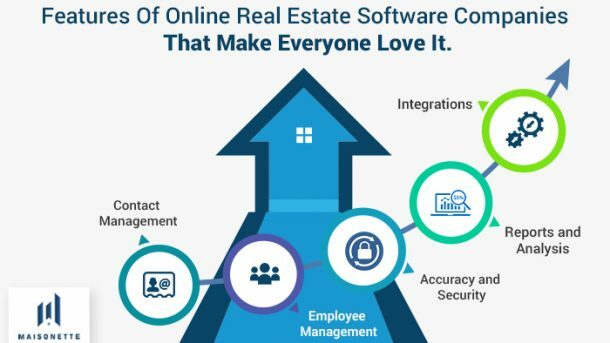 Real Estate Software Companies have integrated technology into the real estate industry which not only provides better data insights but also enriches customer’s experience and improves business efficiency. 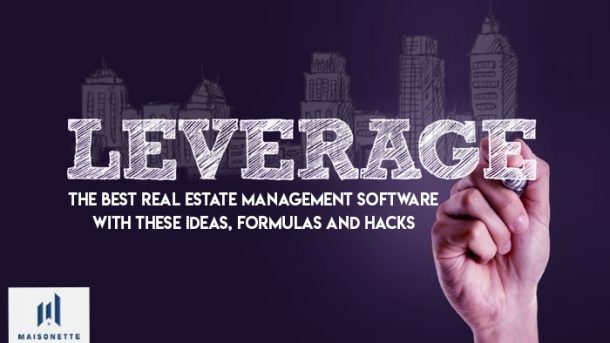 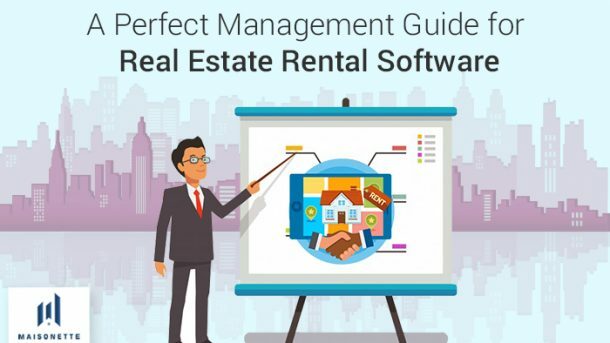 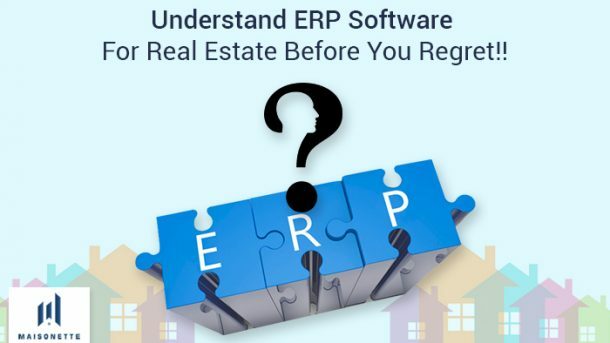 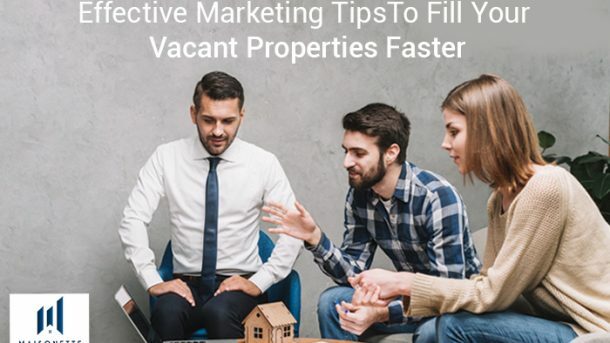 The Real Estate Software Companies are a platform which provides the perfect skills and services that can boost your real estate investment….